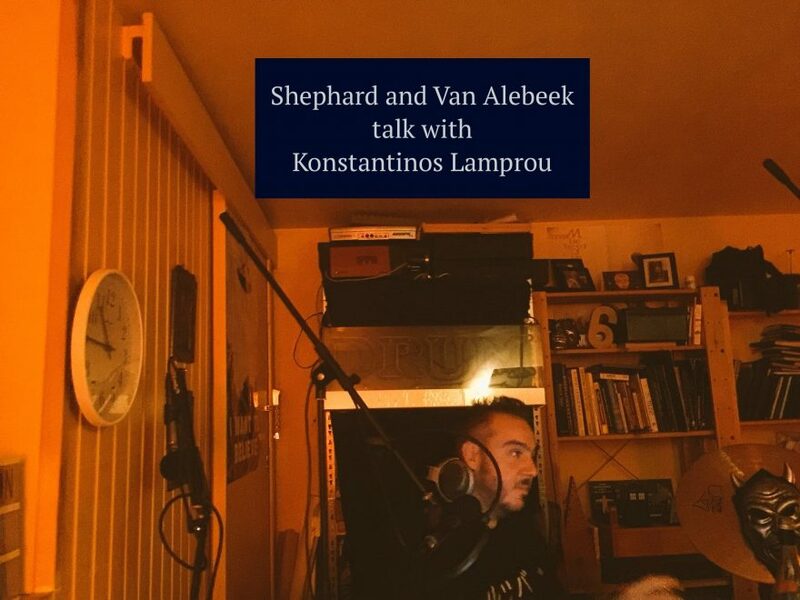 Adrian Shephard and Rinus Van Alebeek meet Konstantinos Lamprou when he was in Berlin. Instead of talking about sound art and other problems that bother the artist in modern times, Radio On’s founding fathers wanted to hear some good reasons to move to Athens. Konstantinos proved himself an excellent guide. Belonging to a family that lived in Athens since many generations he told us stories from the heart. We get extensive images from the Exarcheia neighborhood in Athens with its riots, bars, narrow streets, views on the harbor, squats, refugees, explosions, fireworks. Greece is much talked about in the last years. Konstantin gives his view and shocking examples from his experiences on how the crisis changed life and the city. We also got to listen to and talk about a couple of tracks based on recordings Konstantinos made in Athens and in Greece. But there are sooooo many stories. Join us on a virtual visit to Athens and hear a mind boggling recording of Athens made at four o’clock in the morning.